We have all found ourselves involuntarily addressing inanimate objects as though they were human. For a fleeting instant, we act as though our cars and computers can hear us. In situations like ritual or play, objects acquire a range of human characteristics, such as perception, thought, action, or speech. Puppets, dolls, and ritual statuettes cease to be merely addressees and begin to address us – we see life in them. How might we describe the kind of thought that gives life to the artifact, making it memorable as well as effective, in daily life, play, or ritual action? 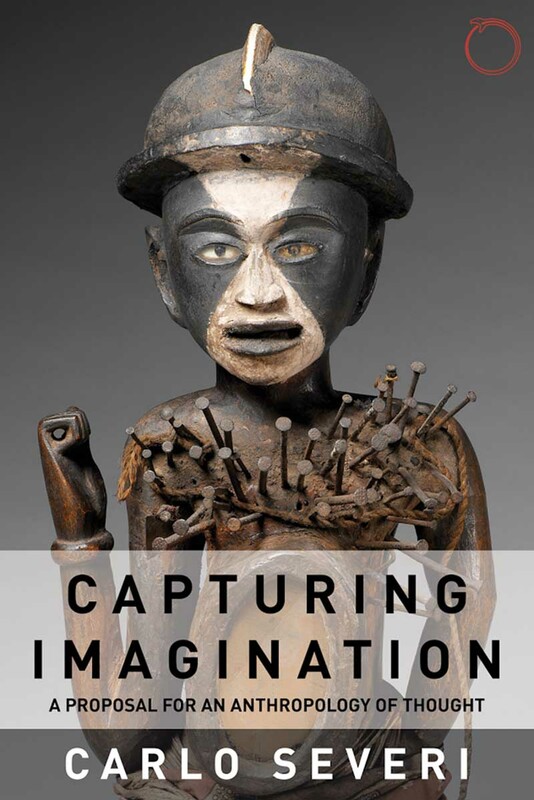 Following "The Chimera Principle", in this collection of essays Carlo Severi explores the kind of shared imagination where inanimate artifacts, from non-Western masks and ritual statuettes to paintings and sculptures in our own tradition, can be perceived as living beings. This nuanced inquiry into the works of memory and shared imagination is a proposal for a new anthropology of thought. Carlo Severi is professor at the Ecole des hautes etudes en sciences sociales and director of research at the Centre national de la recherche scientifique.